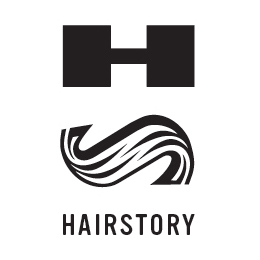 You can find our complete ingredient list on each Hairstory Product page. We choose to include every single ingredient in our formulas, including those that are in such small amounts that FDA rules do not require us to include them. We believe in full transparency.